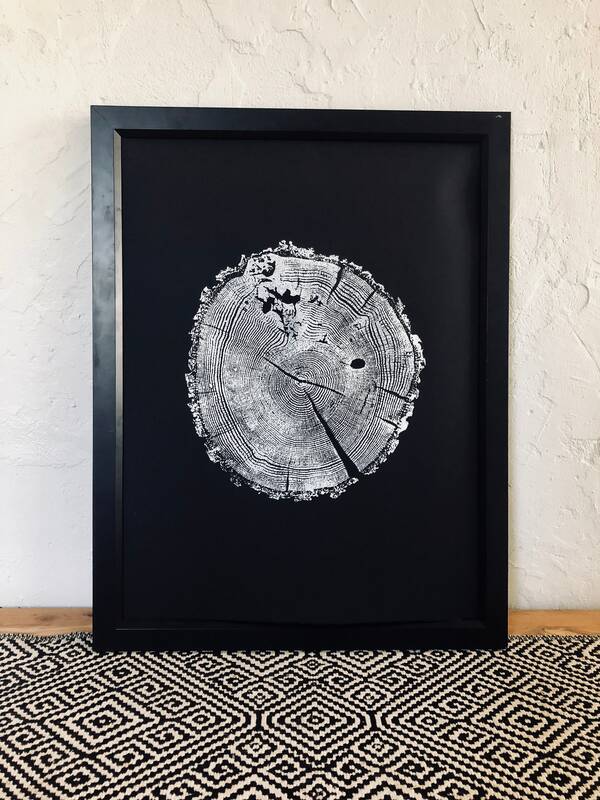 Real tree ring art print, inspired by nature and pressed by hand by Erik Linton. 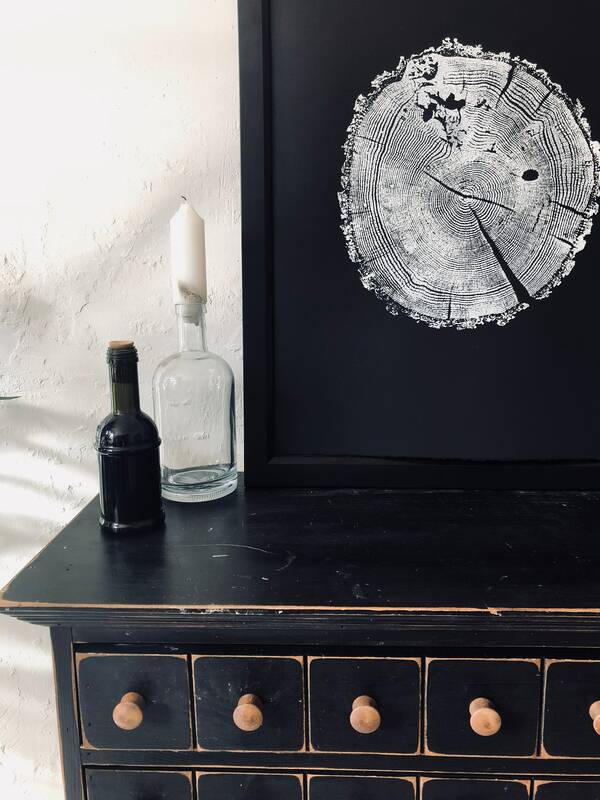 This print is made from an oak tree from the Ozarks mountains of Missouri. 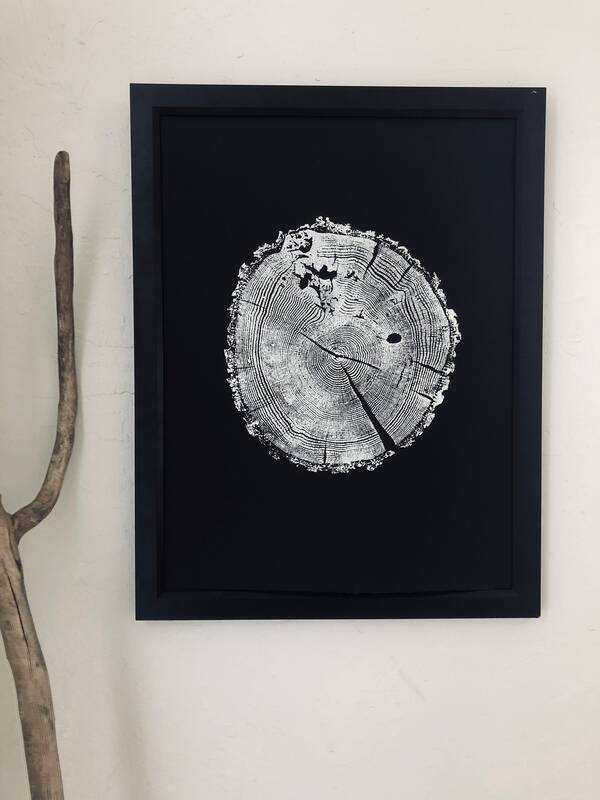 Each print is made by hand by printing directly from the wood of a tree. 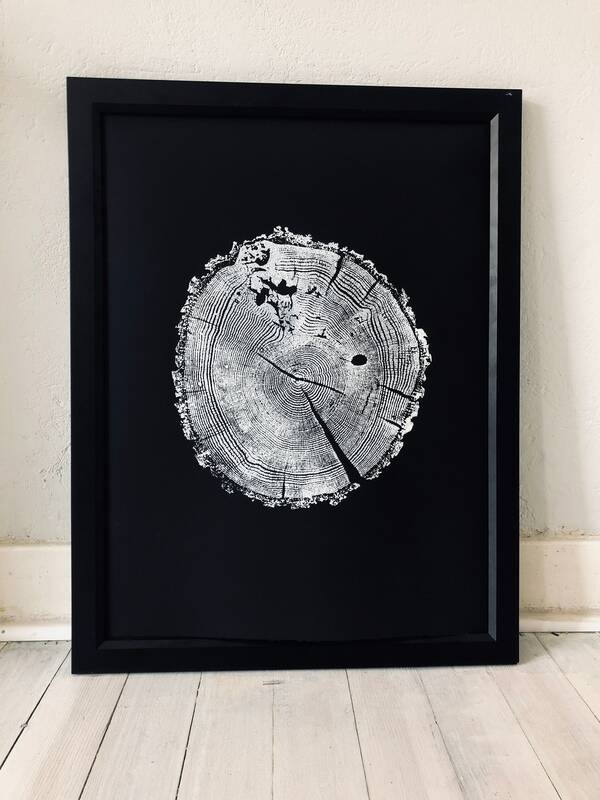 The wood that is used to make the prints is gathered from already fallen trees. 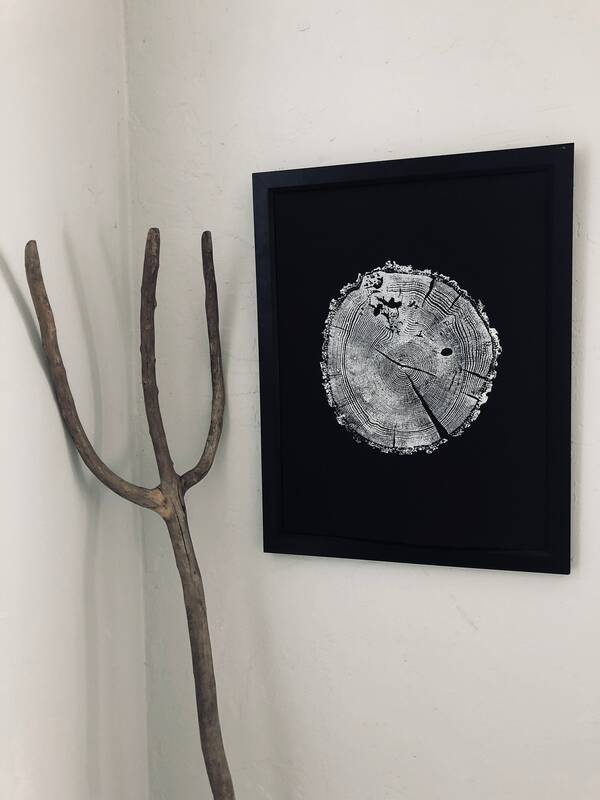 As an artist, my purpose is to reveal the artistry that exists in nature and to present it in a way that is accessible enough to hang on a wall in your home. 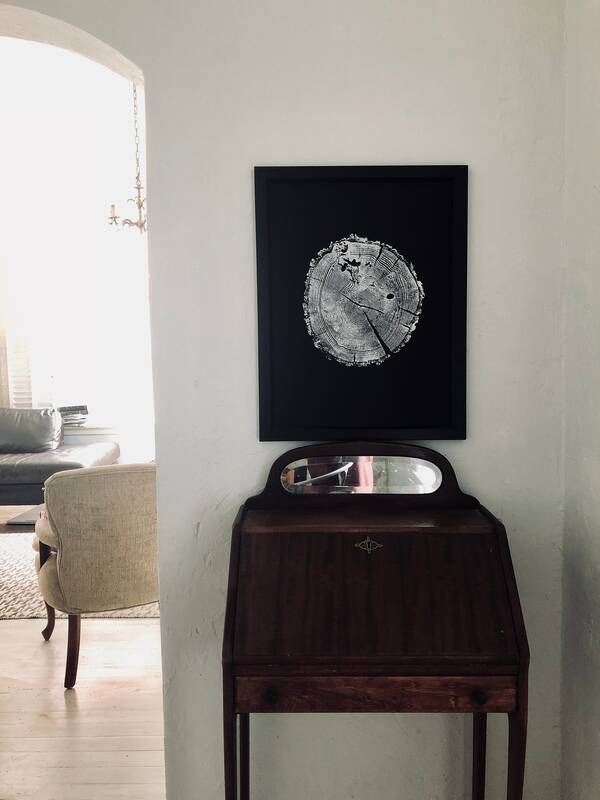 I also want to bring our attention to our impact on the landscapes that surround us. 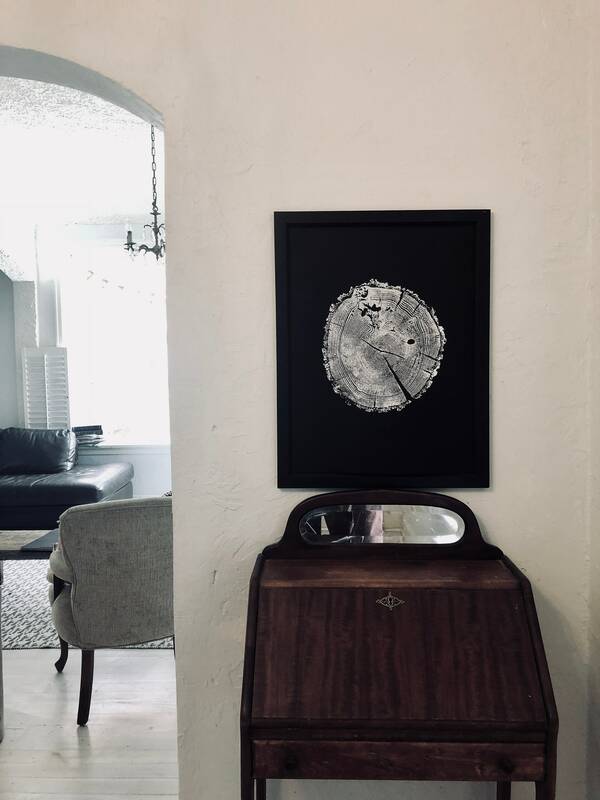 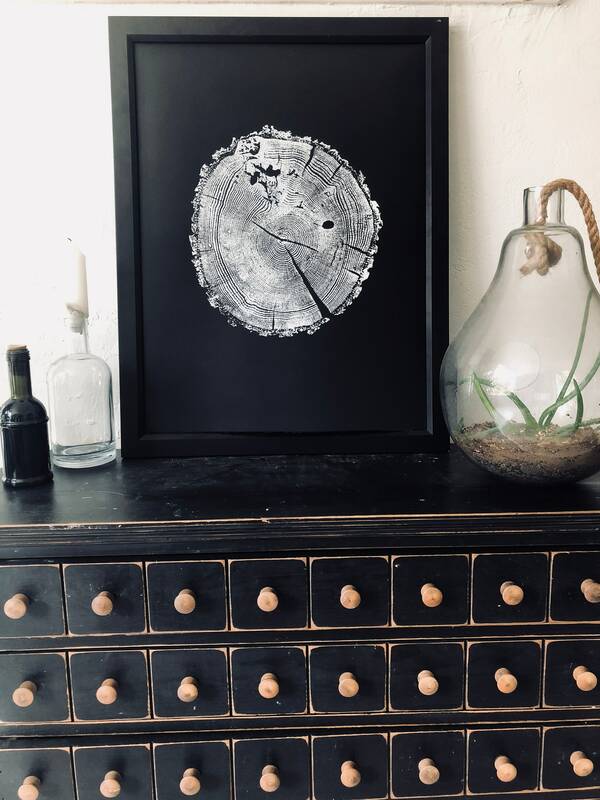 These tree ring prints help us see our place in a much larger historical context and hopefully each ring makes us reflect on the limited time that we have in this beautiful landscape. 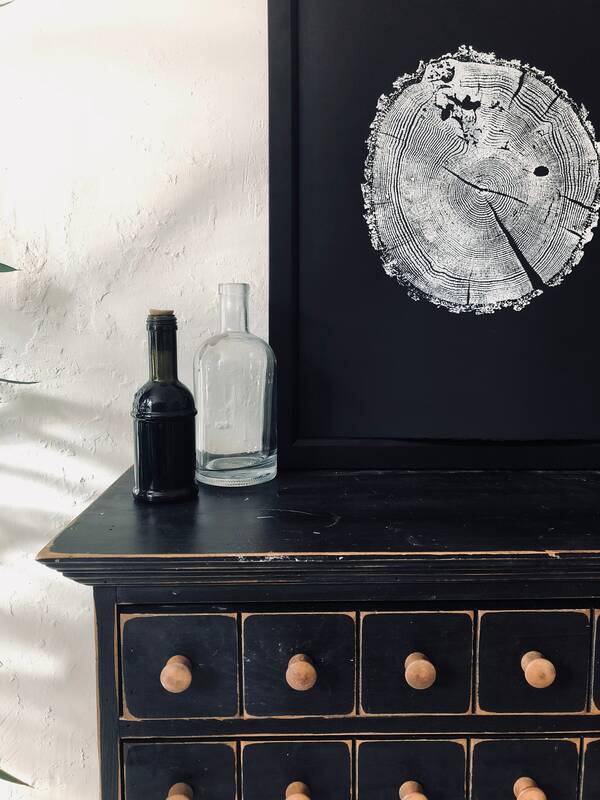 Each print is like a fingerprint from mother nature. 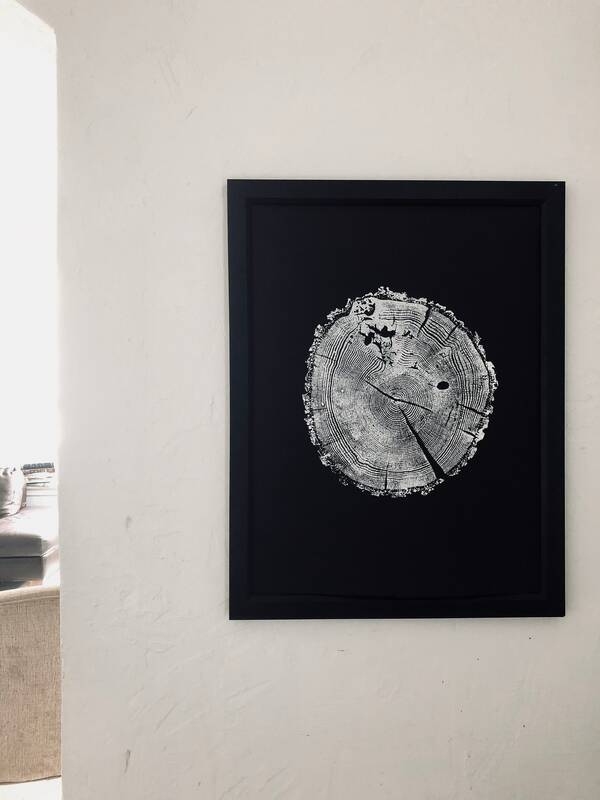 All prints are made by hand using the traditional woodblock method.